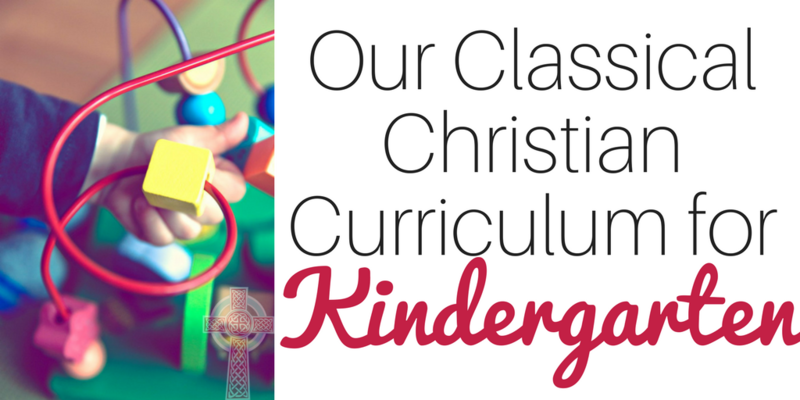 Our Classical Christian Curriculum for Kindergarten - The Kennedy Adventures! 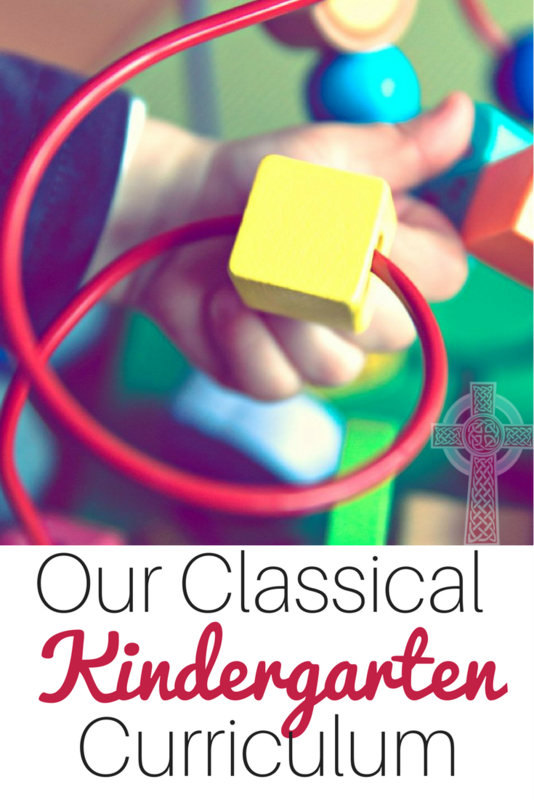 I’m sharing our choices for our classical Christian curriculum for kindergarten today. I’d love to hear your ideas, too! During the past year or so, you may have heard me refer to our family as a ‘hybrid homeschooling family’. 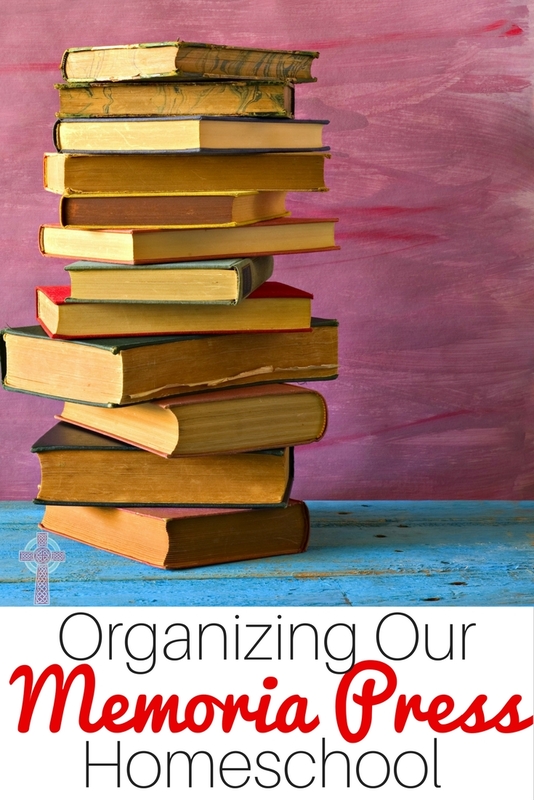 Throughout our homeschooling journey, (seven years this fall!) 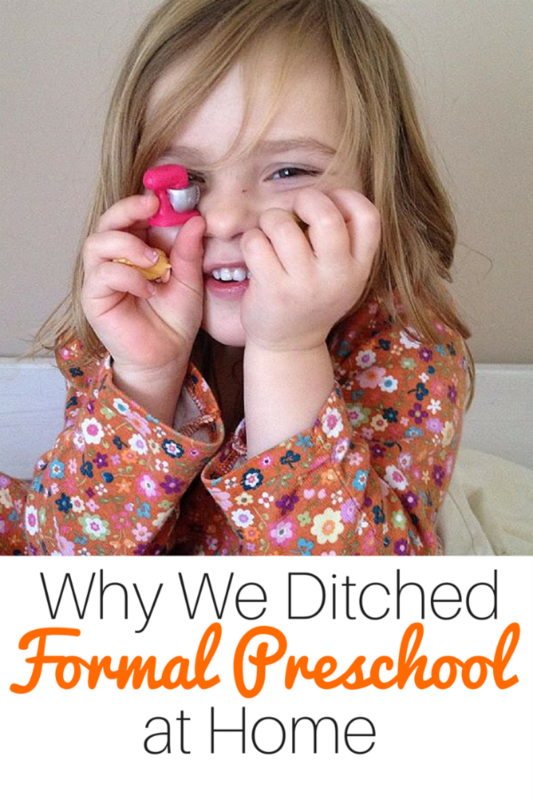 my husband and I agreed that our choice to homeschool might not be a one size fits all decision. Depending on our children’s needs, there might be a time that we would consider ‘away school’. 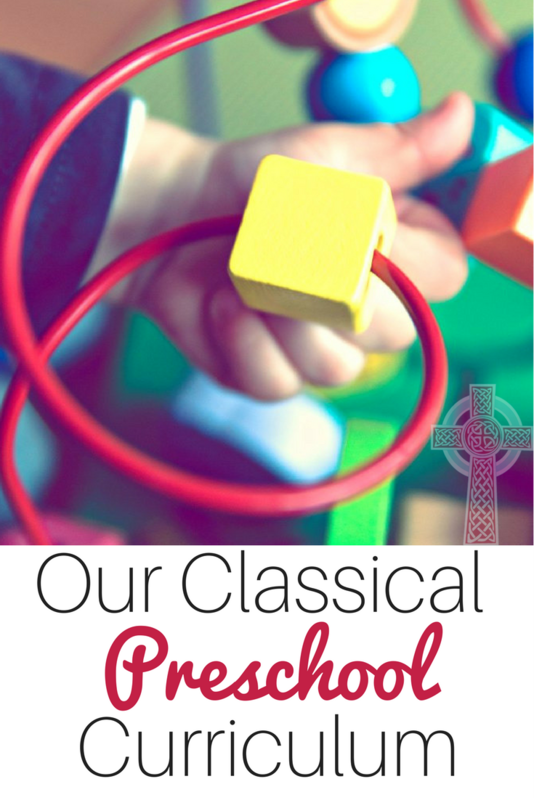 Last fall, we sent in applications for both of our girls to our local classical Christian school. Both girls were granted a spot, but Rachel preferred to stay home. She enjoys the flexibility of homeschooling, which allows her plenty of time to volunteer at the barn where she rides. Maeve was thrilled to be FINALLY going to ‘big school’. 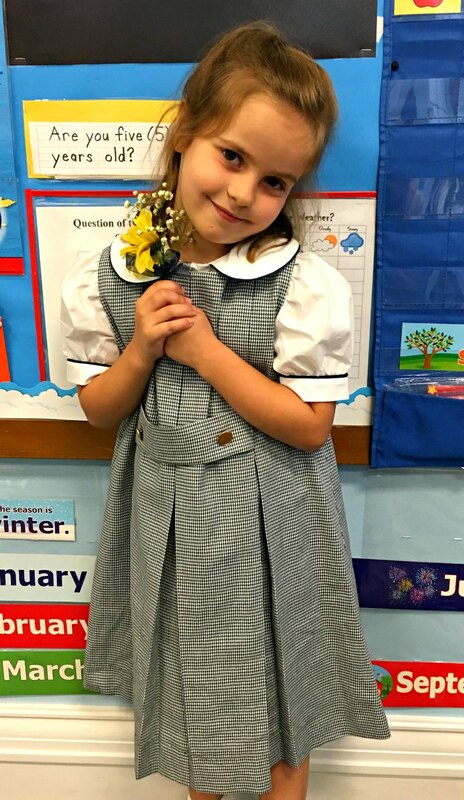 She started Kindergarten last week, and couldn’t be happier. Highlands Latin School was founded by Cheryl Lowe, creator of Memoria Press. HLS uses the exact materials in their classrooms as we use in our homes. In the kindergarten program, the focus is phonics and arithmetic. MP’s First Start Reading program is excellent – entirely scripted for the teacher, while engaging for the student. Over the year, she’ll practice her knowledge of letter sounds, then move into blending short vowels into three letter words. We’ll also be using the Primary Phonics readers for practicing fluency. In math, Memoria Press takes a mastery approach, with Rod and Staff. She’ll practice handwriting as well as learn addition and subtraction facts. In Kindergarten, MP wraps science into enrichment, with read alouds and nature study. 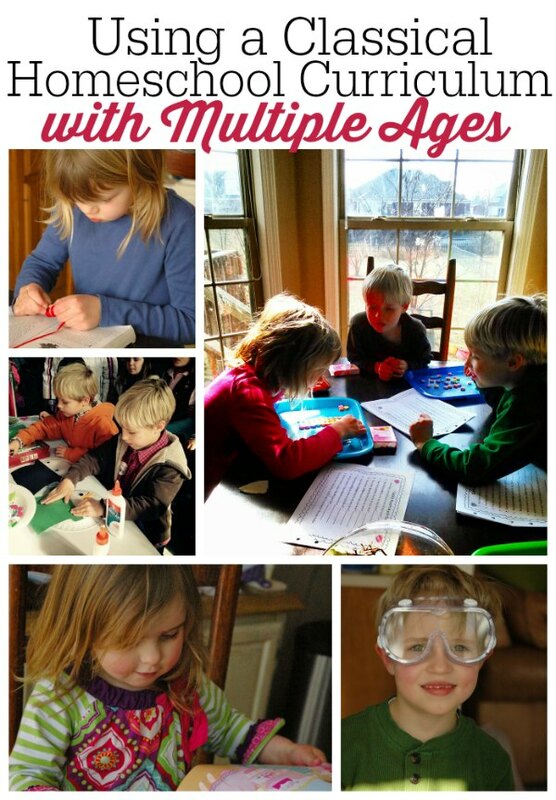 (see more below) As a science loving family, we encourage loads of science exploration as a family. 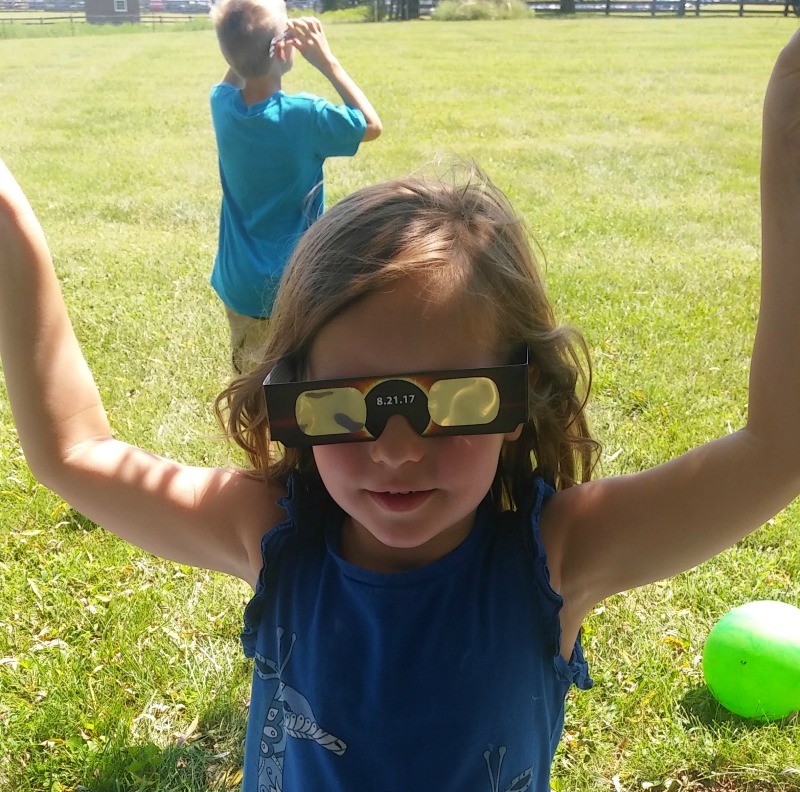 Maeve gets involved with gusto, whether we’re attending the solar eclipse together, or while she attends nature hikes at the local park. We’re planning on using using these Preschool NaturExplorers once a week during the winter, so that we don’t all go stir crazy. I’ll be honest and say that Maeve is going to get more in the fine arts department than her brothers and sisters received when they were young. Somehow, music and art are the subjects that always get set aside when I’m juggling a million things at home. They are also exposed to timeless classical music, taking time to talk about the speed of the music and the sounds they hear. At home, we will build on these experiences and dive a little deeper. 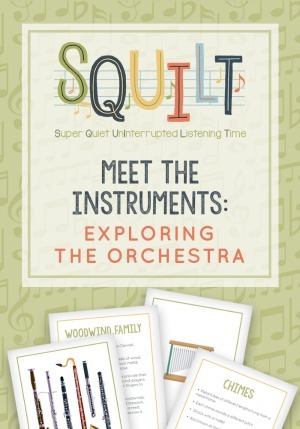 I’m planning on picking up these Explore the Instrument cards from SQUILT to talk about the instruments we hear in the music. Everyone is excited about art around here, too! 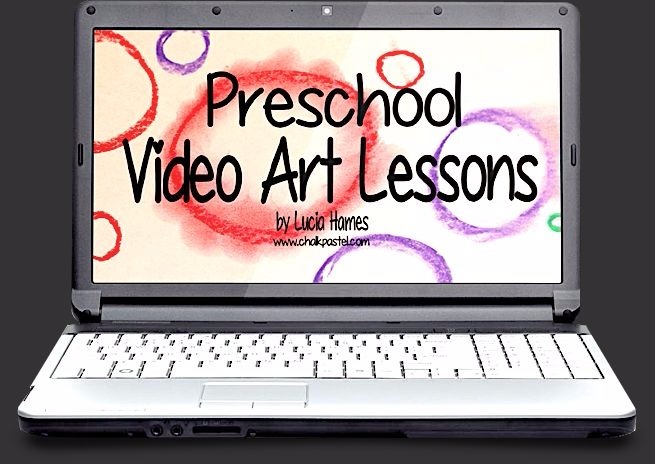 My littles are PUMPED about working with chalk pastels, using the video lessons from Nana. (I’m jumping up and down over here, seriously!) I can get them set up, turn on the video lesson, and then make lunch. Maeve and Daniel will get to create apples, leaves, spiders and candy corn, all with chalk pastels. I’m certain my big kids will jump in, too, even though I have plans to explore some of the more advanced chalk pastels with them. They always enjoy lessons with the smaller kids, too! Chalk pastels are inexpensive, are super simple to clean up, and have a huge fun factor for kids. These lessons will keep us busy all the way up to Halloween. 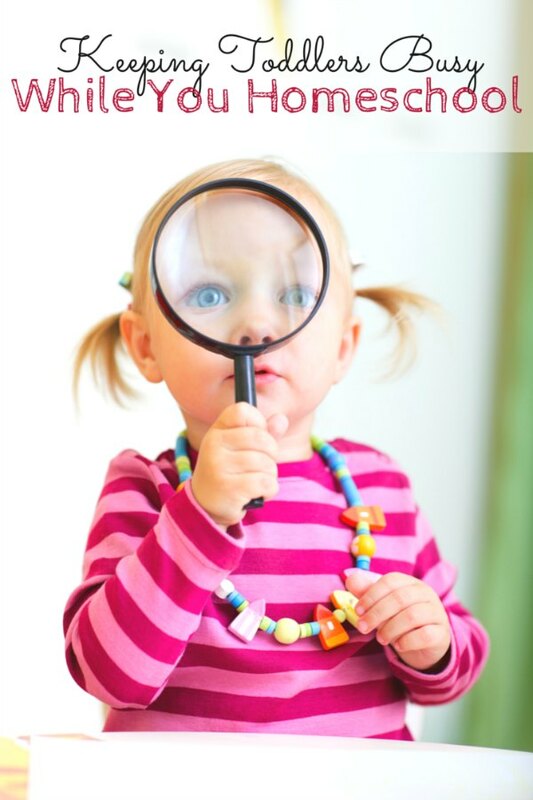 Being an extrovert mom with lots of children can be a little challenging. I want to sign up for ALL the things, but then when I take a look at my jam packed calendar, I panic. Currently, our plate can’t hold another activity. (someone please remind me of this next year) Juggling schedules and drive times is making me bananas at the moment. For the fall, Maeve will finally get to join her siblings in ‘official’ activities, and she’s thrilled. I’d love to hear from you, now! 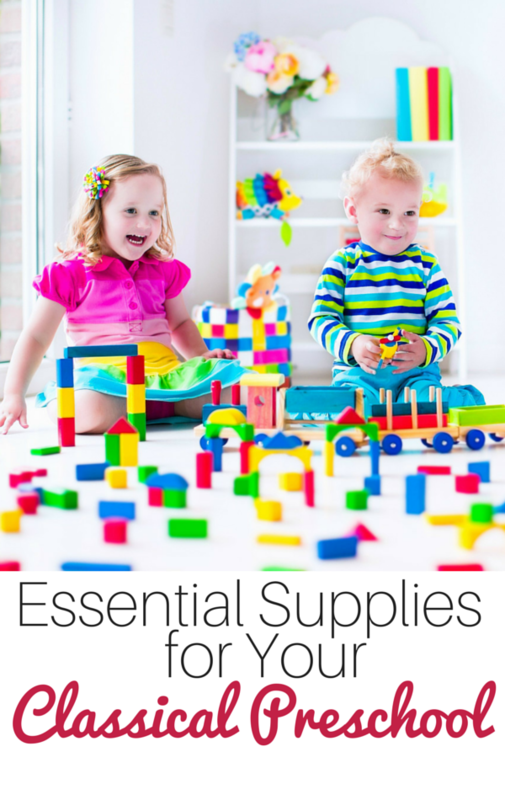 Are you teaching kindergarten at home this year? Have a question about some of the things we’re using? Chat me up in the comments! 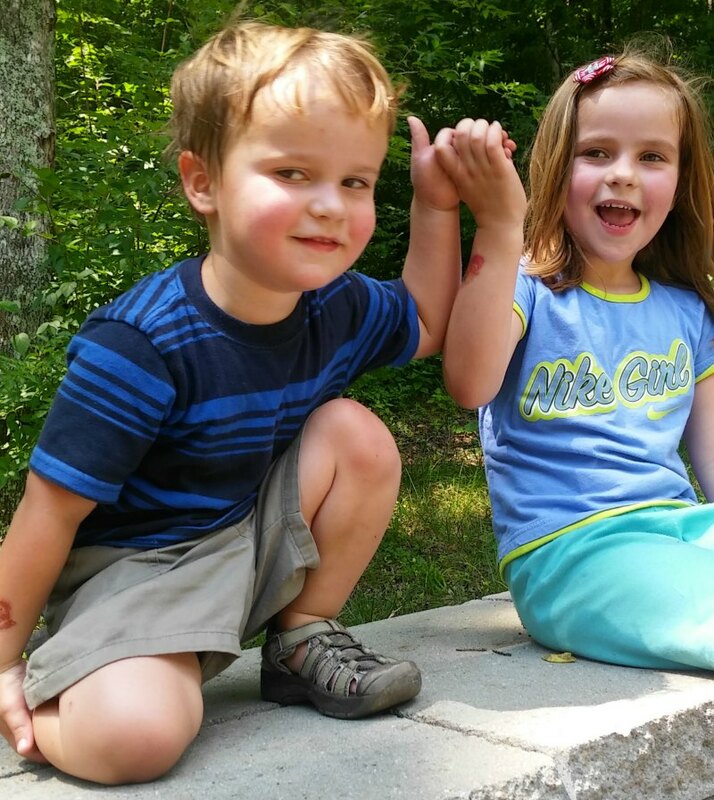 What an *awesome* kindergarten experience!